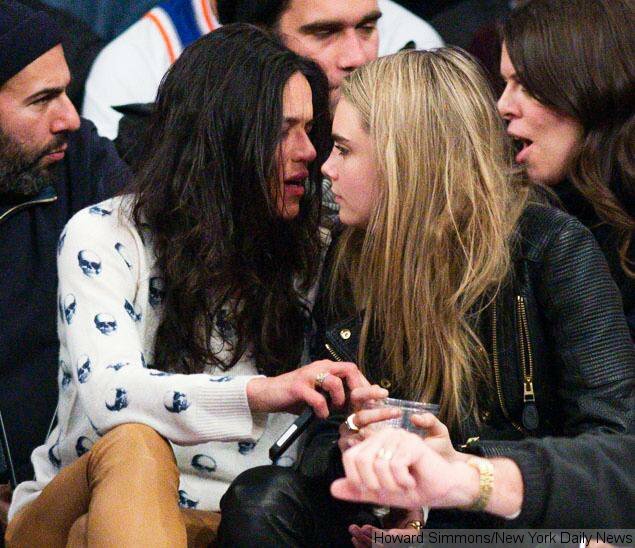 – Cara Delevingne – | The World of C.C. Cara Delevingne if you ask me, I quite enjoyed her presence in magazines and all kinds of advert. In the beginning I did not pay as much attention to her as I ought to, but her funny faces, talked of eating junk food and her relationship with an actress with initial M.R. – these made me felt that she was in fact slightly better than what I would believe as a stereotypical idea of model (along with Cameron Russell & possibly Coco Rocha). I was especially amazed by her creative selection of tattoos on her body, especially the lion tattoo on her finger. 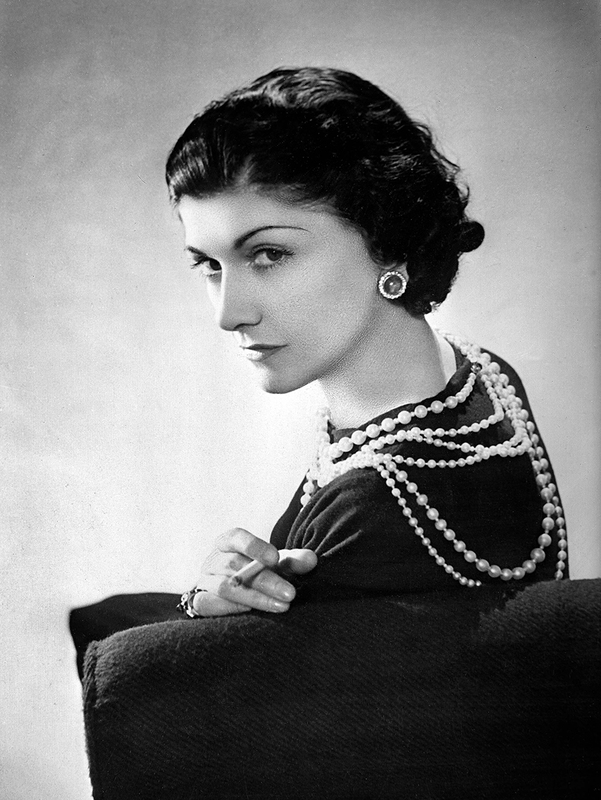 Speaking of the lion tattoo, she shared an essence (or similar gaze which was stern and strong) that I found in Coco Chanel, is that possible their similar essence was shown through their mutual star sign?